Most of us are aware of the dangers of our pets overheating in warm weather, but what about their safety in the cold? It’s a mistake to think that a pet’s fur can protect them from winter wind, rain, snow, and wind. A good rule of thumb is, if it’s too cold outside for you, it’s too cold for your pet. It’s true that some Northern breeds are better equipped to handle cold conditions than short haired, thin skinned breeds (like a chihuahua). But even these dogs need protection from the elements. 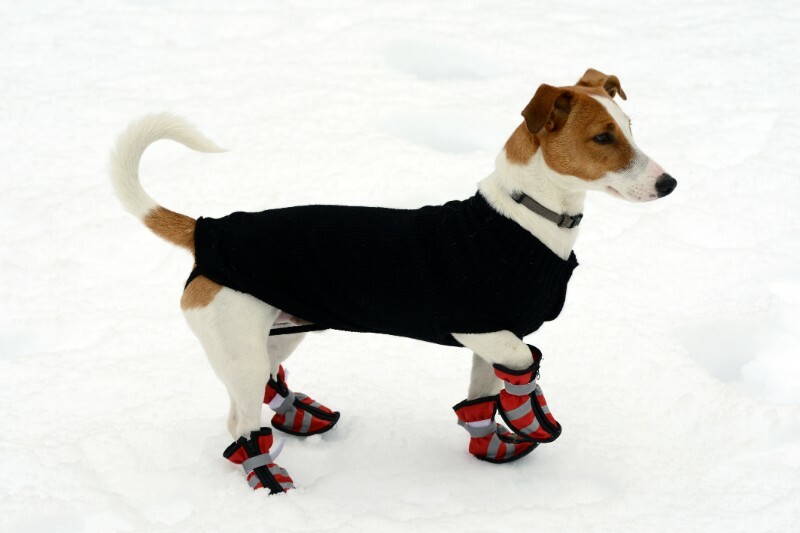 What are your ideas for keeping pets warm in the winter? Stay tuned as The Pet Experts take you through some best practices to keep everyone in your pack safe and comfortable. Nobody blinks when they pay monthly car insurance premiums or invest in good health plans. Instead, we all recognize the value of protecting what’s important to us. 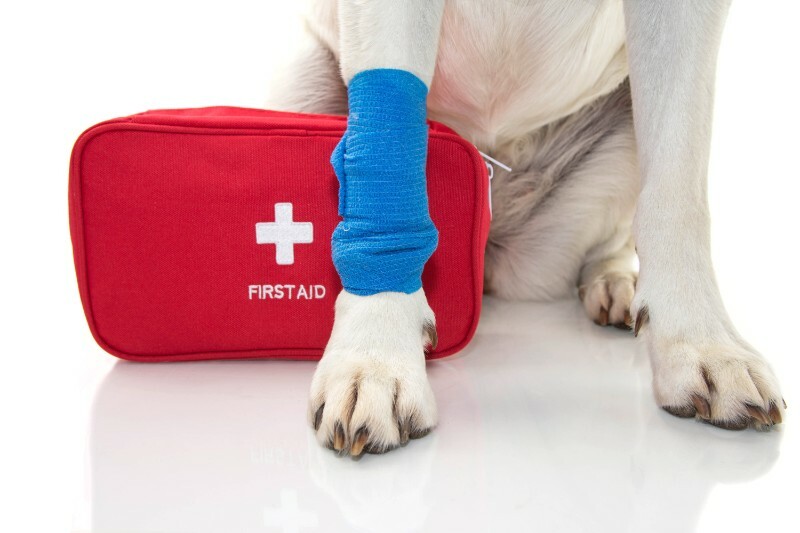 When it comes to safeguarding your pet’s health and longevity, there are also health insurance plans, disease prevention methods, and dental care practices that demand time, attention, and money. 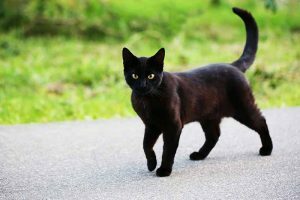 However, microchipping your pet is the best insurance against ever becoming permanently separated, and aids in a swift return of a lost or missing pet. It sounds like something you’d see on the Syfy channel, and microchipping your pet is sort of a glimpse into the future. You Found a Tick on Your Dog…Should You be Concerned? The more you’re exposed to something, the more comfortable you are with it, right? Not so with ticks. Because they’re known to pass dangerous diseases to animals and people, they’re perceived as nightmarish, blood-sucking parasites – no matter how many times you’ve seen one. 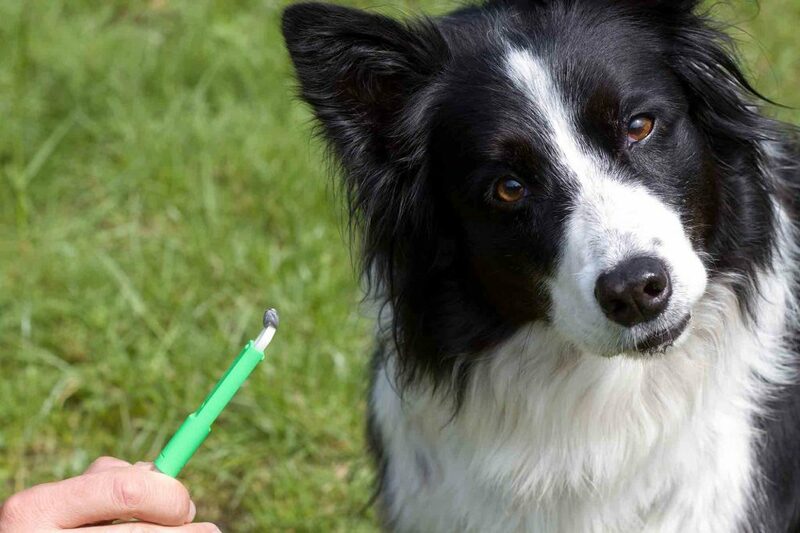 If you have yet to find a tick on your dog, you’re quite lucky. As we approach the summer months, the likelihood of a tick encounter skyrockets. 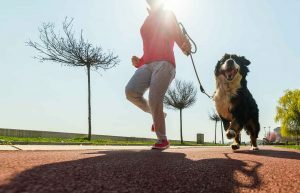 Recognizing risk factors and practicing disease prevention are key to keeping your pup in tip-top shape.